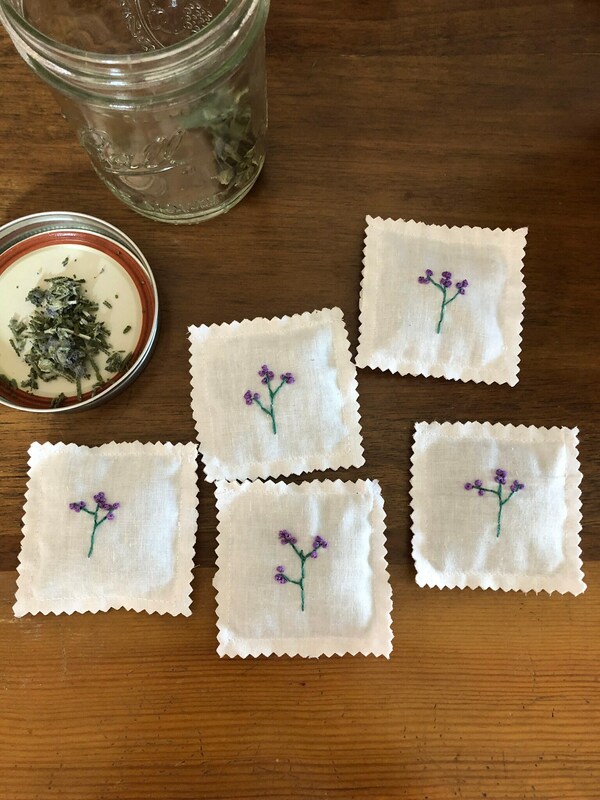 These sachets are filled with dried lavender from my garden. 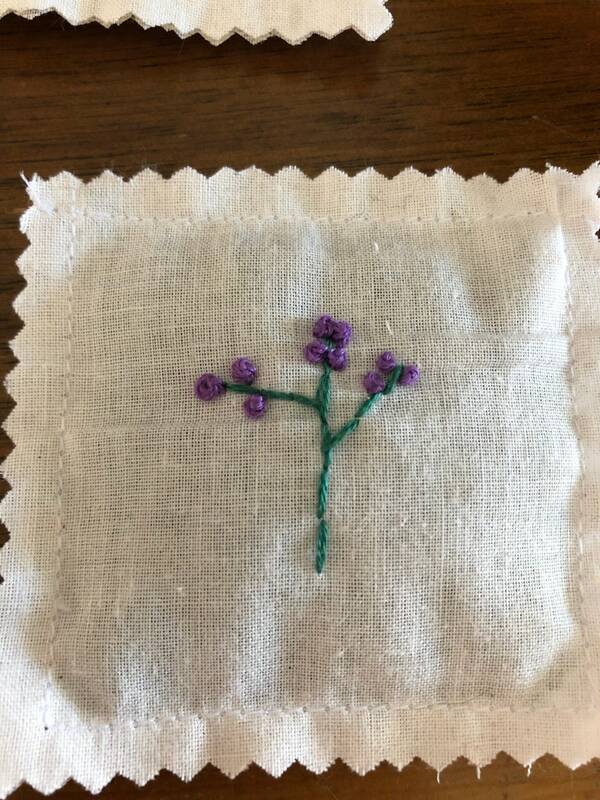 An embroidered lavender is hand stitched on the front with a coordinating fabric on the back. 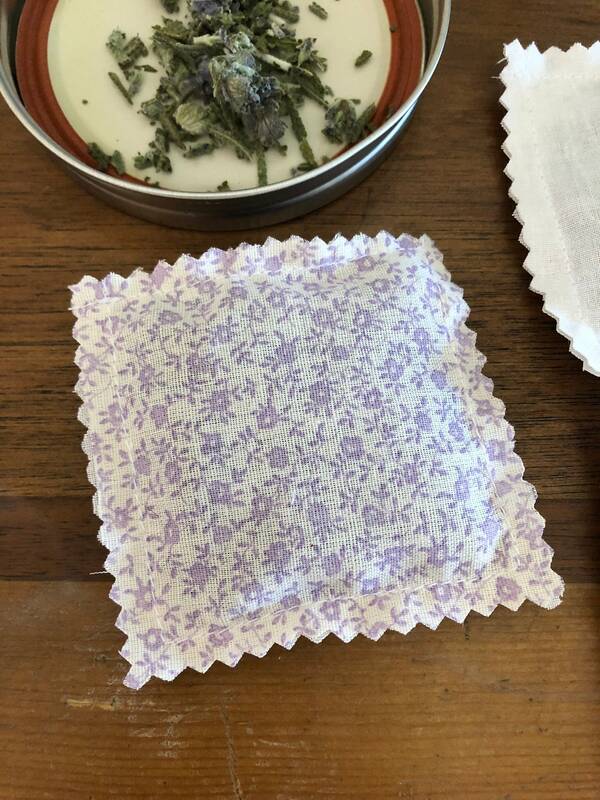 Lavender is a natural moth deterrent. Lavender helps reduce stress and anxiety. Promotes a restful sleep and calmness. Just 1 set is available at this time. 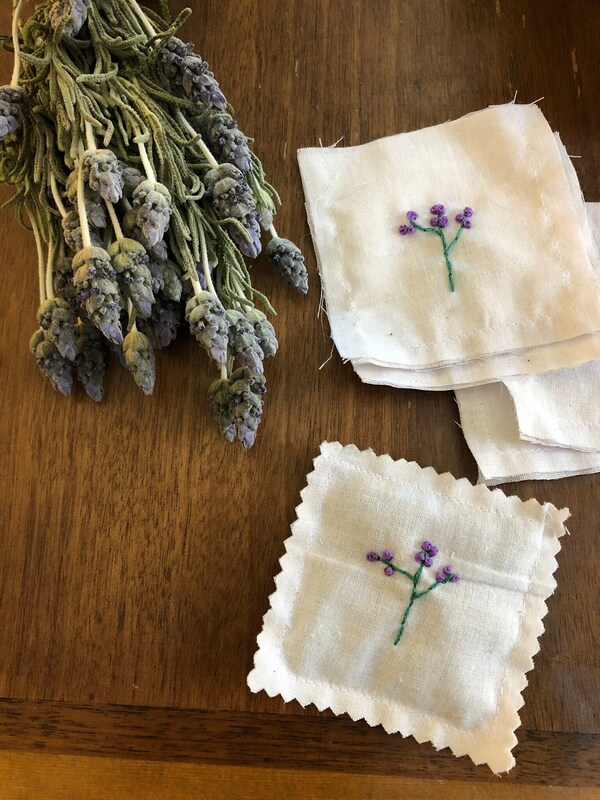 I will restock as my lavender dries.